So, I’m guessing you are a final year student and maybe since the last two years you have been planning to study abroad to get that competitive edge in your career. 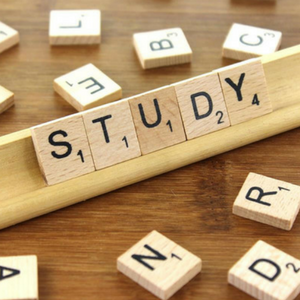 Therefore, you must have already gathered a lot of research material to shortlist the fine universities that you could pick from to study abroad. Great! The job is half done. Thomas Cook will offer you some best deals for flight bookings via its advanced flight booking system. After all, you are going to study abroad and will be away from home for a long period of time; therefore, Thomas Cook will ensure that your experience from the time of the bookings to that of you getting on-board,is as smooth as possible. Moreover, there is a customer service of 24×7 to reassure you of a seamless flight booking experience. There are some super student discounts for your airfare. In case you are departing in a group, then you are slated for some chic group discounts too. There’s more on offer like flexible dates on select airlines, excess baggage options, free ISIC student cards and a nominal fee for airport assistance in case you wish to opt for it. 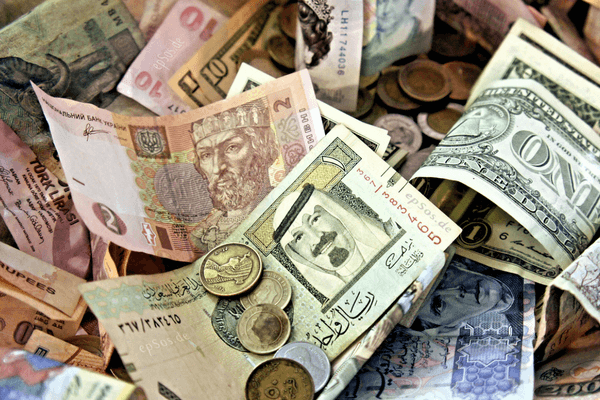 This is going to be amongst your top priorities, since you need to figure out your budget when you land in a different country altogether with people from different corners of the world. After all, it’s not just about your education fees, but also about your daily expenses for your survival there. This is where Thomas Cook comes in handy with some great foreign exchange offers specially for the students planning to study abroad. Not only will they offer you the best online forex rates, you will also be assigned a dedicated relationship manager who will be available to contact for you and your parents round the clock. Furthermore, they have made the processing time much quicker with minimum KYC documentation for forex transactions. What sets them apart is that this service is operational round the year unlike that of the banks. The list just doesn’t end here. You can do an immediate wire transfer followed with confirmation. There are other facilities, however conditional, like three free ATM withdrawals on multiple currency prepaid travel cards and zero remittance on sending university fee of INR 10 lakhs and above. 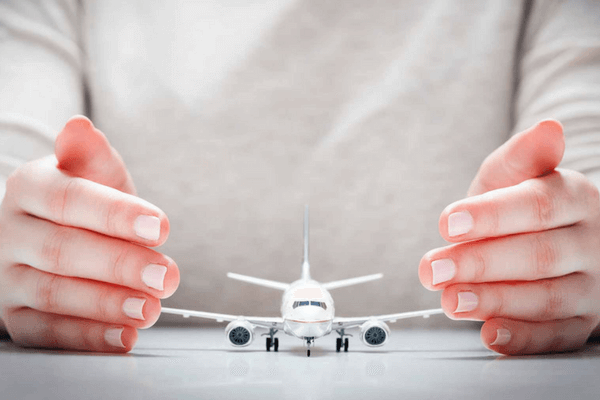 While it is important to hold necessary possession of the things required for you to survive abroad, another important factor is to secure your well-being while you are there. In the wake of this, Thomas Cook facilitates some convenient services for the students viz. 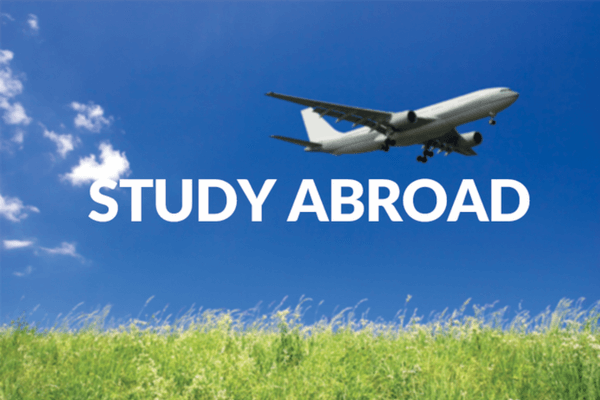 coverage for the complete study duration abroad and a medical coverage of up to $500,000 – whoa! There are flexible options available specific to the university requisites too. In case you wish to customise your plans, that option is available too. It could facilitate you with a waiver from the university insurance mandate. Last but not the least – you do not need a pre-medical check-up! The above given information is just a snapshot of the student overseas education services offered by Thomas Cook. For more details, please log on to their website, and get in touch with them if you are looking for a more personal contact. Please note that there are terms & conditions affiliated with the given information. I request you to go through the same, while you are browsing through their website, for a more transparent insight. I am now signing off, with my best wishes for your education abroad. May you prosper, and may you conquer!